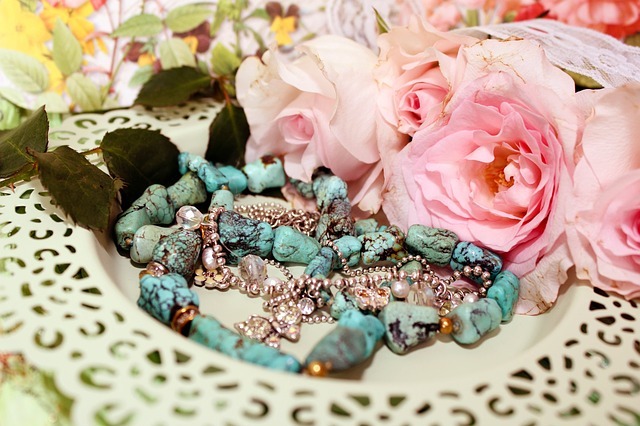 Display your jewelry pieces in a way that can pique the interest of millennials. There have been reports stating that jewelry business is in a rough spot when it comes to the young generation. Millennials seem not to be interested in diamond jewelry unlike the previous generations did. The median marrying age also has become closer to 30, so the number of these millennials who shop for engagement and wedding rings also have dropped. That said, many jewelry stores have found selling to millennials a bit tough. One way to attract the young generation is through effective marketing, one of which is how you showcase your products. 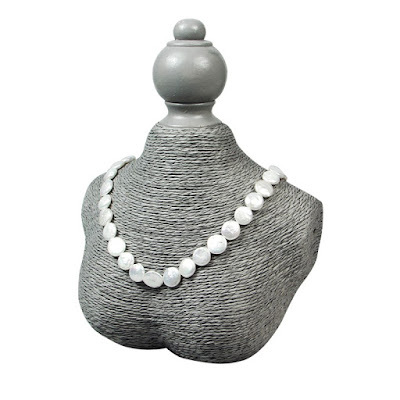 Your necklace display should be eye-catching, your earring display should look on-trend. Without further ado, here are four ways to catch this generation’s interest. 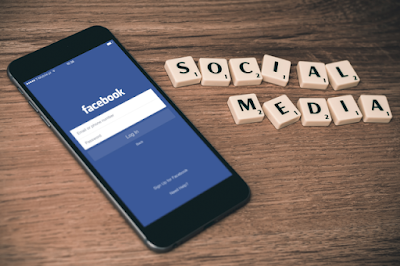 Already a given, social media marketing is a must in any business in this digital age. Transform your jewelry display into a social media haven. Use popular memes and other current slang terms in social media posts. Incorporate various social media channels in the display; use hashtags in the price tags, or create an Instagram-inspired photo booth where customers can take their pictures while trying on jewelry. Some millennials still find the old world charm attractive, especially the ladies. Hopeless romantic customers find solace in vintage looking displays, as they give them a warm and fuzzy feeling. Vintage painted flowers appeal to a lot of women, so do old books and paintings. People who walk in a welcoming, homey place also tend to allow them to shop more at ease. You can also transform your traditional display into a pop culture display. 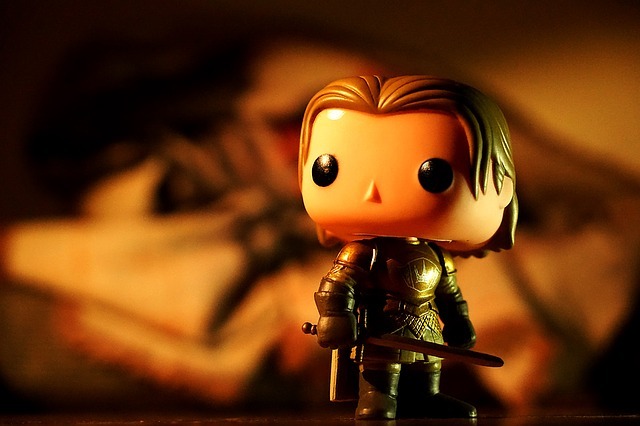 Get inspiration from trending TV shows, Game of Thrones for example, pop music, and even viral posts. One way to know the trends is to check your social media accounts, as well as Google Trends. Looking for a minimalist necklace display or a simple ring box that you can easily transform into a pop culture-inspired display? Do check out the shop for various displays, as well as organizers and beading tools and supplies. Showcase your jewelry the frills-free way. Minimalism has been a favorite among people who are into the classics. It’s a perfect mix of simplicity and sophistication. Although very popular in the fashion industry, minimalism has been a favorite trend among jewelry trends as well. And what perfect way to showcase jewelry than minimalist displays? 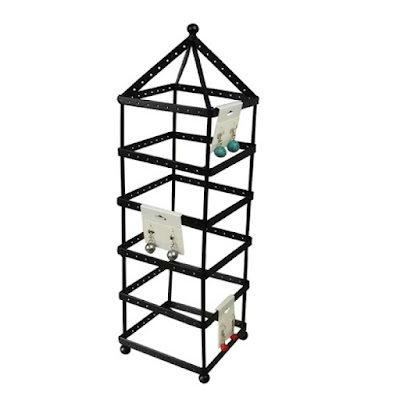 This week, we are highlighting metal displays such as necklace displays, jewelry stands, and jewelry organizers. 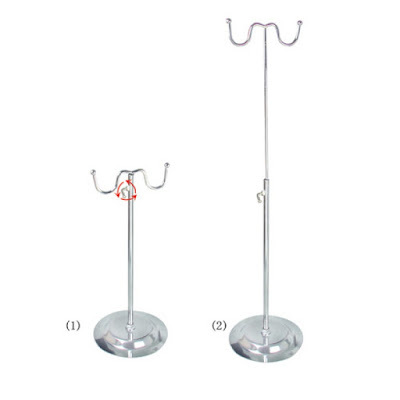 This Metal Wire Hook Display is ideal for almost every type of jewelry. The hooks can hold necklaces, chokers, bracelets, and even hook earrings and rings. The metal is 16 inches long but may be extended up to 28 inches. Black exudes glamour and sophistication. Noir displays such as the Metal Jewelry Display Jewelry Stand Hanger Organizer are perfect for silver and gold pieces as they tend to stand out more. It features a base tray for rings and earrings and is 3”x3” inches in size. The eight bars are for holding necklaces and bracelets and will keep them tangle-free. 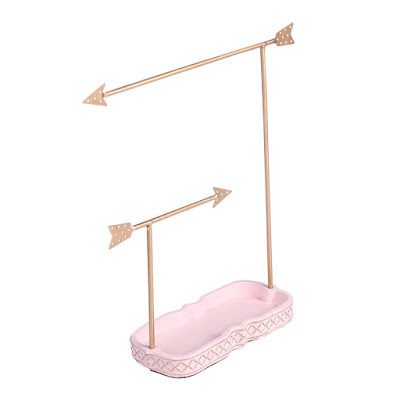 The pink Metal Arrows Jewelry Display Organizer is perfect for rose gold and gold jewelry. Its design complements uber-feminine pieces. 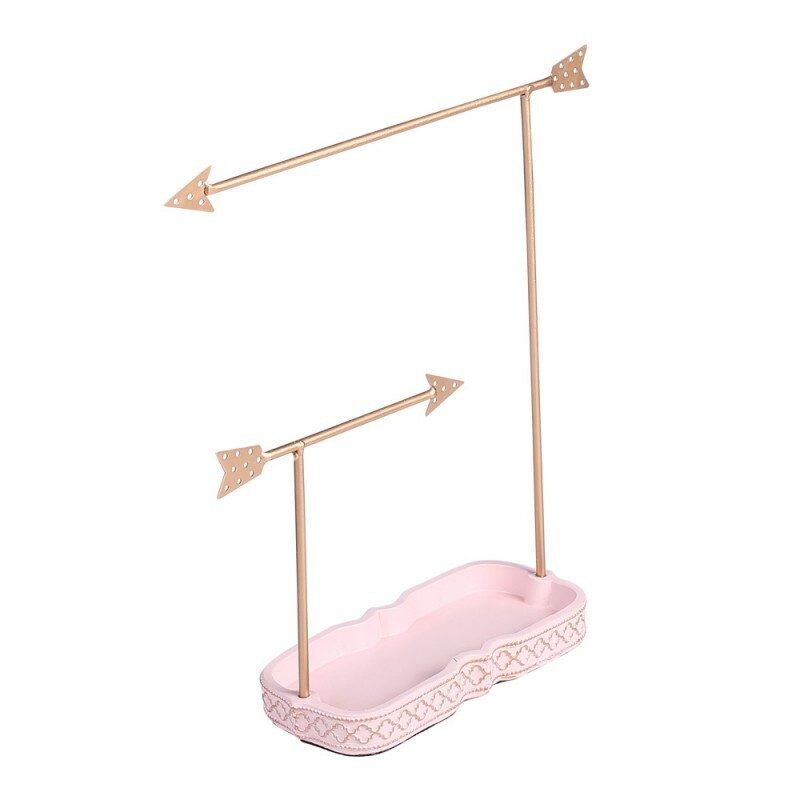 This jewelry tree features a pink base tray for rings and earrings and golden arrows for necklaces and bracelets. The arrows have tiny holes as well, which can hold earrings. 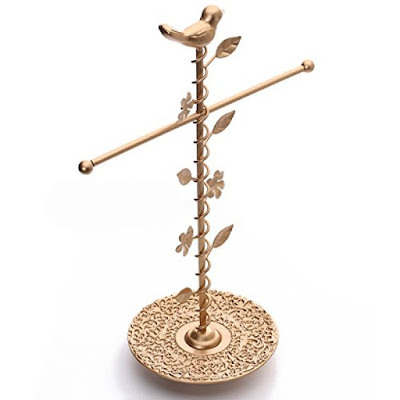 The Metal Jewelry Display Jewelry Stand Hanger Organizer with Felt Tray is perfect for minimalist jewelry featuring designs fit for spring. The green felt tray complements pieces with these designs. It boasts a metal tray covered in lovely green velvet and can hold rings and earrings. The seven side hooks are for holding necklaces and bracelets as it keeps them organized and tangle-free. 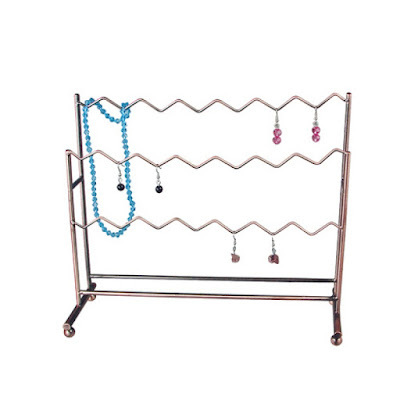 Made exclusively for earrings, this Metal Earring Display boasts a straightforward beauty. 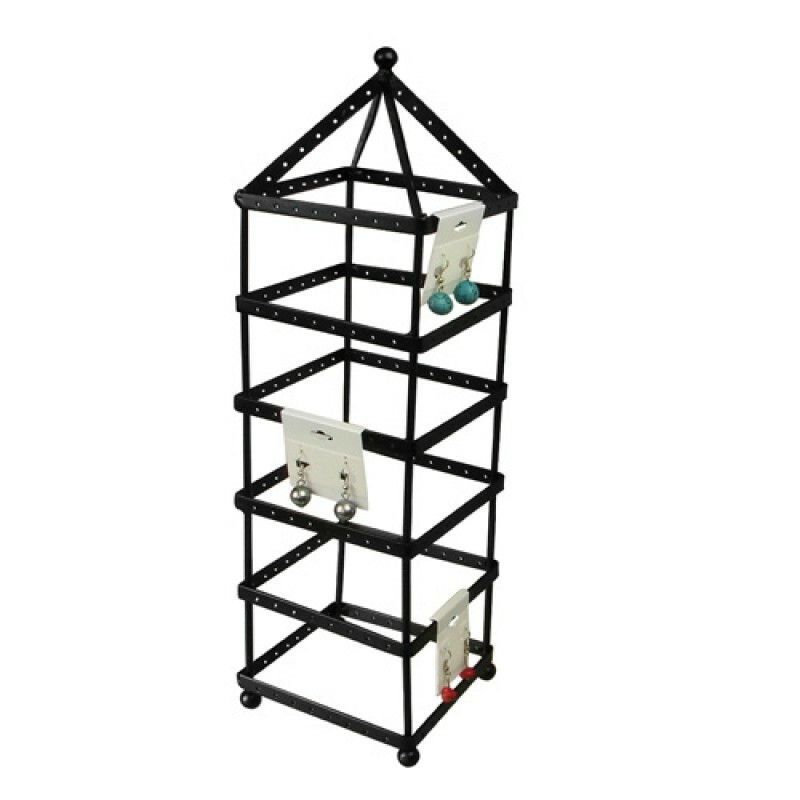 Black metal contributes to its sophistication and chic feel, and its tower shape gives off an old world feel. 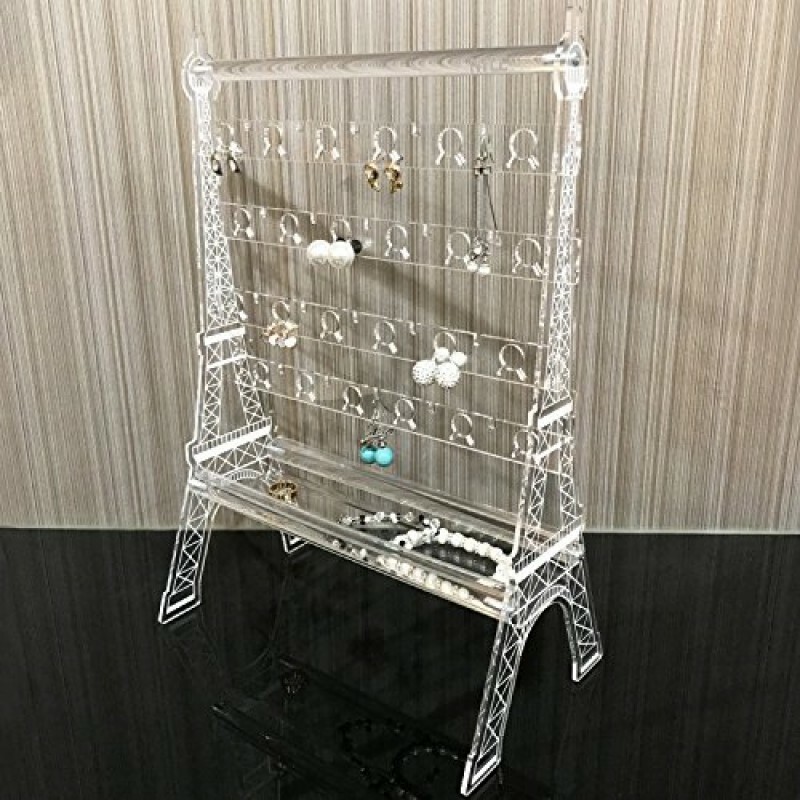 This display can hold up to 108 pairs of earrings which make it perfect to for showcasing pairs of the same design but in different colors. 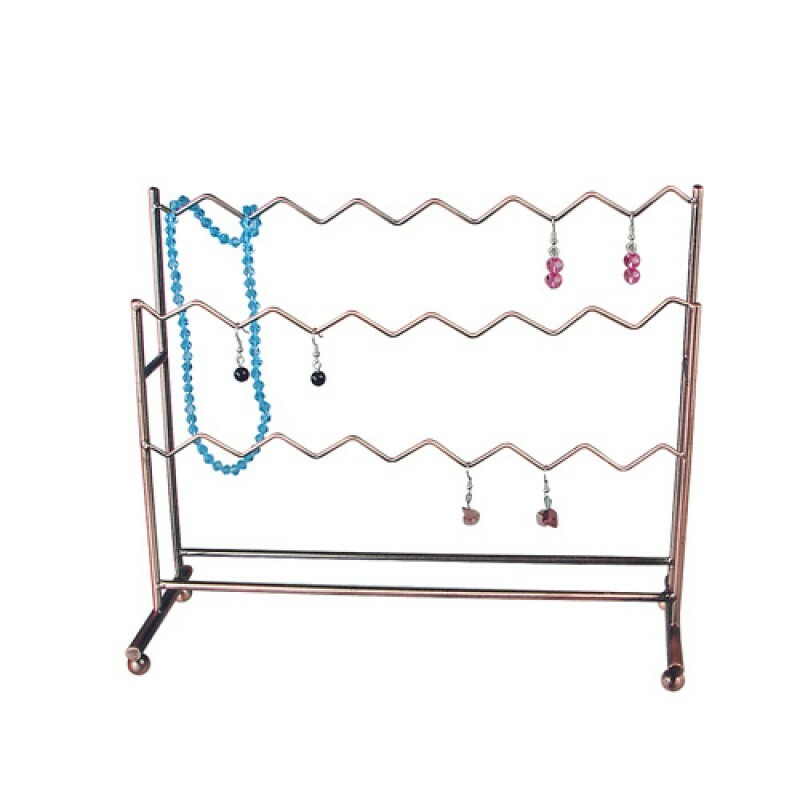 Simple yet fun and quirky, this Metal ZigZag Wire Earring Display is a fun way to showcase not only hook earrings but necklaces and bracelets as well. It can hold up to ten pairs of hook earrings. The Metal ZigZag Wire Earring Display also comes in antique silver and copper. 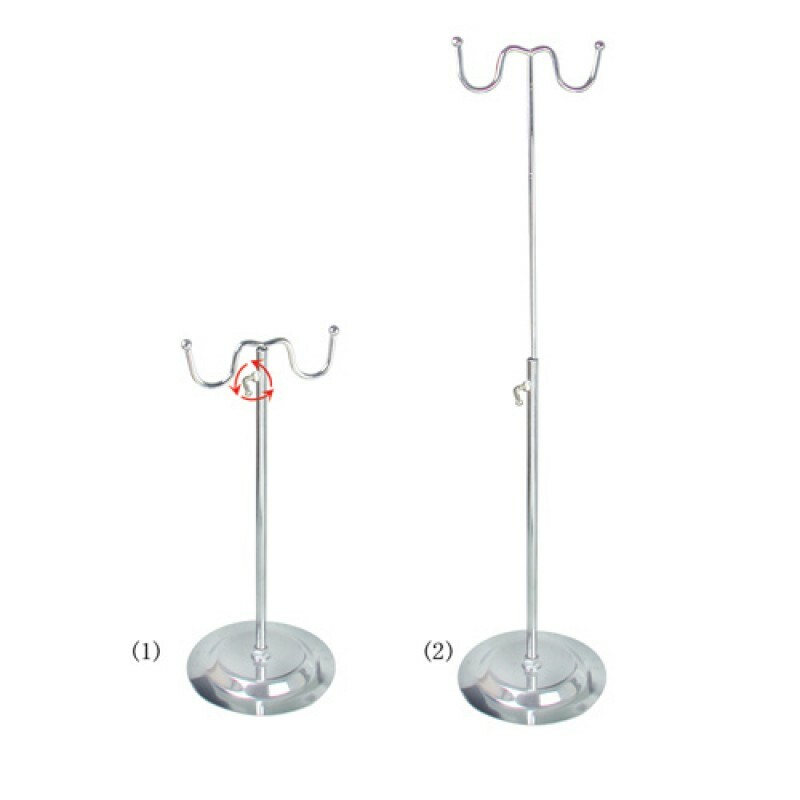 Check out the shop for more metal displays such as a necklace display or stand, earring display, and even cosmetic organizers. Stock up on these new items this month. Time flies so fast, it’s already mid-June, mid-year. To keep your customers interested in your business all year long, offer them new products from time to time. This month, we have new arrivals you might want to include in your inventory. Without further ado, here are five of the many new wholesale products from Nile Corp. If you own a jewelry business, it’s a rule to showcase your pieces in a very presentable way to entice customers. Instead of a traditional necklace display, try placing the pieces in a uniquely designed bust like this Paper Twine Necklace Display. It is paper sculpted and wrapped with natural woven fiber. This display is perfect for ethnic or earth-themed displays. Gem and crystal necklaces look especially gorgeous on this. This Home Decor Bathroom Black Metal Wire Wall Rack can upgrade the bathroom and keep toiletries organized. 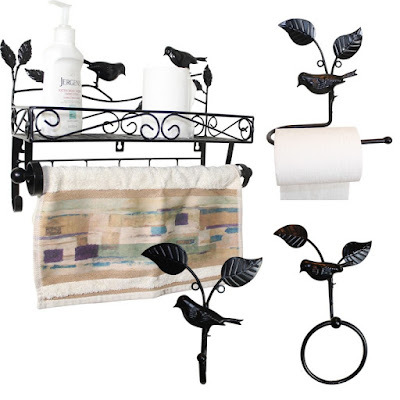 Your customers will love this four-piece set which includes a tower bar with holding space on top, a toilet paper holder, a towel ring, and a metal hook for loofahs or clothes. It features a lovely spring-inspired design -- birds and leaves but keeps its minimalist flavor with its solid black color. 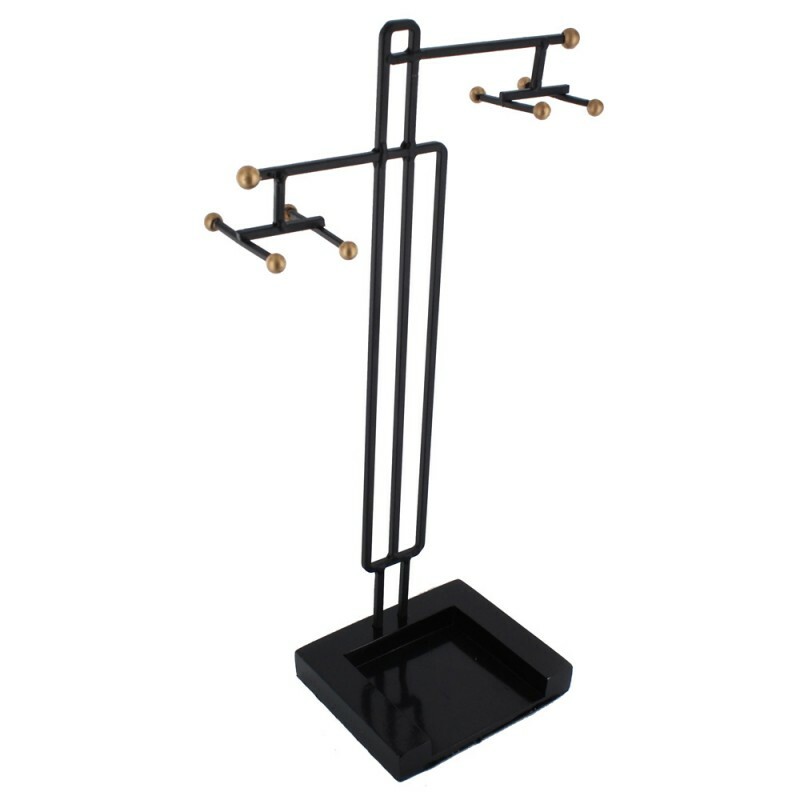 For jewelry sellers and collectors alike, this Gold Color T-bar Jewelry Stand Organizer is a must-have. Exuding royalty and sophistication, this jewelry stand organizer boasts dazzling gold-colored metal. The bar is perfect for necklaces and bracelets, while the base tray with an intricate design is perfect for earrings and rings. The branch design with leaves may be used to hold hook earrings as well. 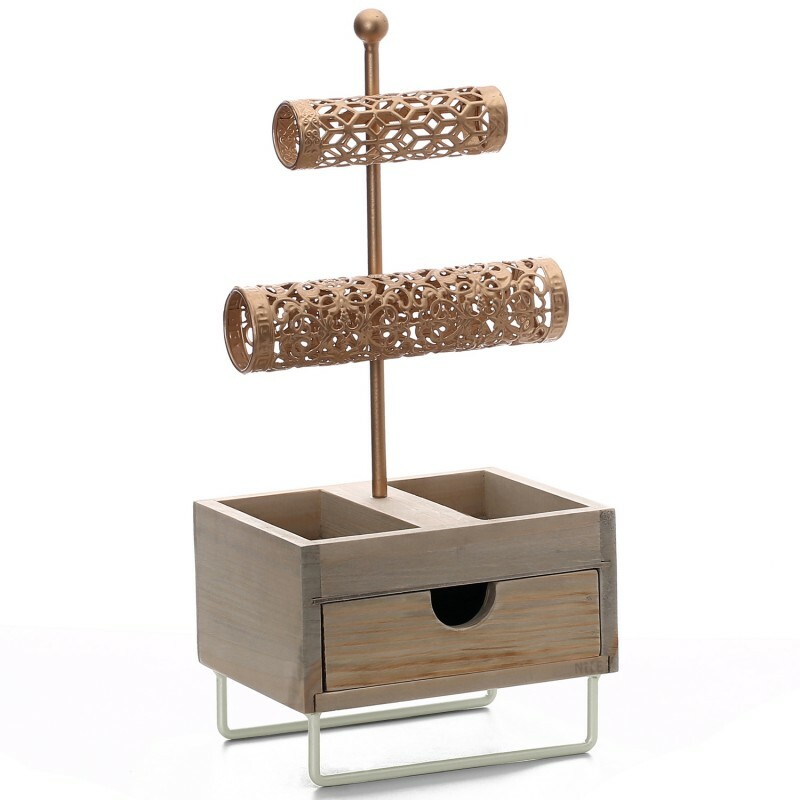 The T-bar Jewelry Display with Compartments and Drawer is not your ordinary t-bar display. This piece features a drawer where you can place other jewelry pieces that are not yet out for display, or stocks of the same piece showcased on the bars. 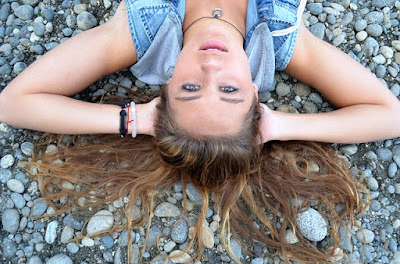 The two-tier bars of different heights can be used to hold bracelets, chokers, and necklaces. The two wooden compartments that are lined with linen are perfect for earrings and rings. 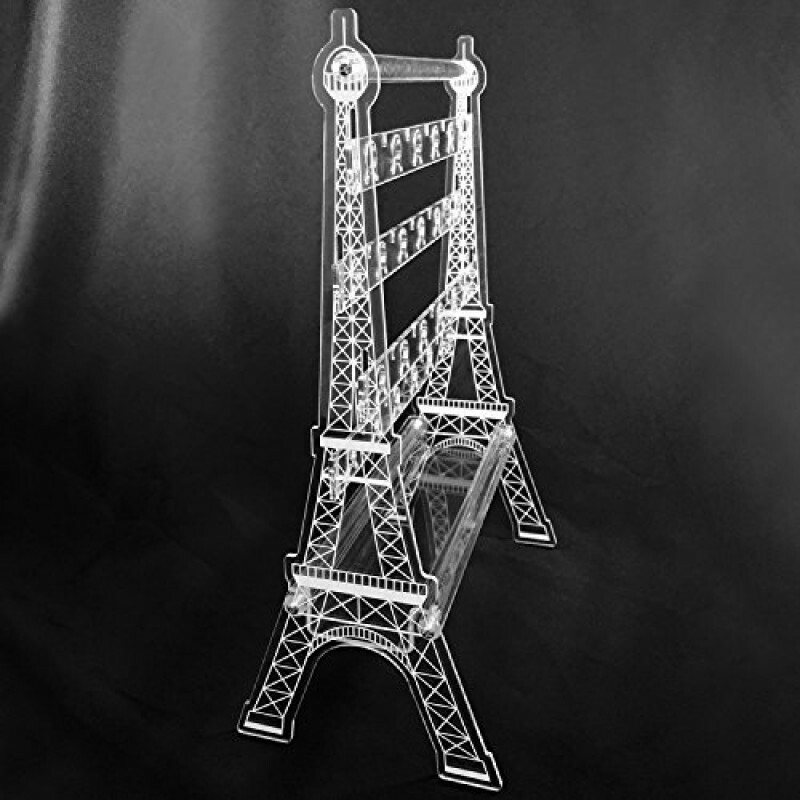 Perfect for craft shows, the Acrylic Eiffel Tower 44 Pairs Earring Display is a stunner that will definitely catch people’s attention. 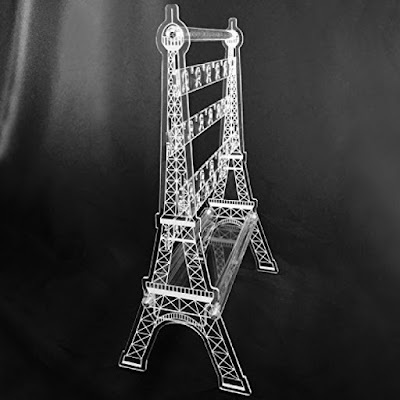 Assembling this display is a piece of cake; you only need to insert the bar from the side of the tower to assemble it, then remove the bar to disassemble. It can hold up to 44 pairs of earrings. It’s made of premium acrylic that would not break easily. Want to see more items like necklace display, metal rack, and other organizers? Browse the shop and choose from our wide array of products! It’s Father’s Day again in two weeks, offer your customers items perfect for the head of the family. Dads are basically easy to please; just a smile and a hug from their little one will make their day. And as appreciation to their hard work and unconditional love, make them feel more special with gifts that will be of great use. With that said, here are a few items that you can offer your customers this June. 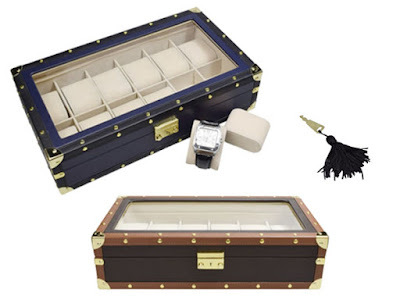 For dads who have a vast collection of watches, a Leatherette Watch Box is a perfect present. This two-tone box can hold a dozen timepieces. It has gold-plated embellishments that make it look like a vintage antique trunk which reminds of pirate treasure chests. The box features a sturdy MDF frame and 12 individual beige suede cushions in divided compartments. The glass cover allows you to view the watches inside while it securely stores them. The Leatherette Watch box is available in navy blue, brown, and gray and comes with a gold-plated key. Some dads are constantly on business trips or simply love to travel with the family. 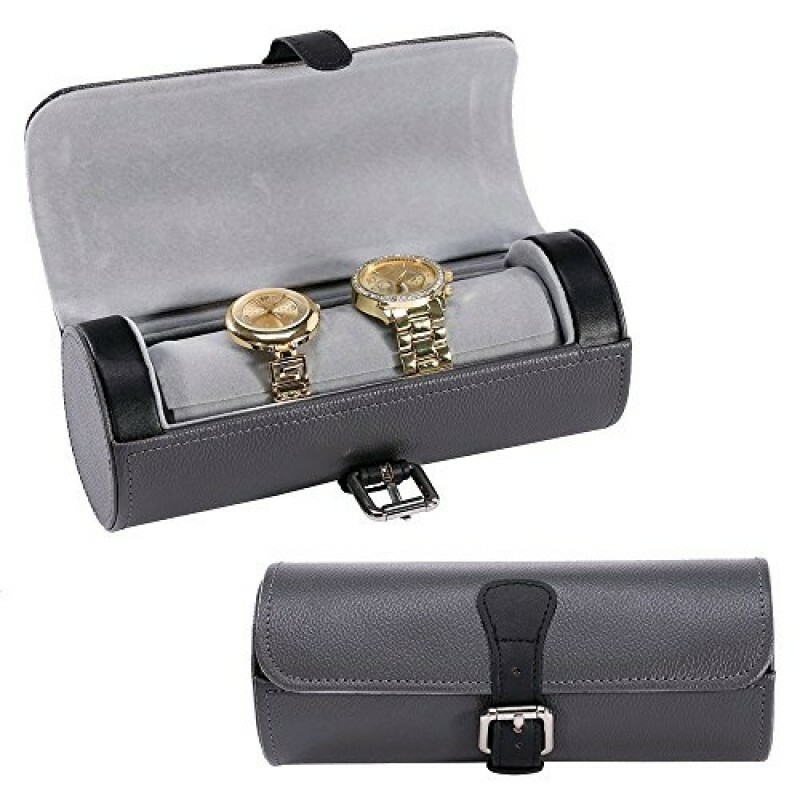 A Leatherette Watch Storage Case can keep their accessories organized. Unlike the box, this case can hold three to four watches, depending on their sizes. Its shape is perfect for travel as it can fit in small spaces in the luggage. The Leatherette Watch Storage Case is available in brown and gray and measures 8 ⅜ inches long and 3 ¼ inches in diameter. 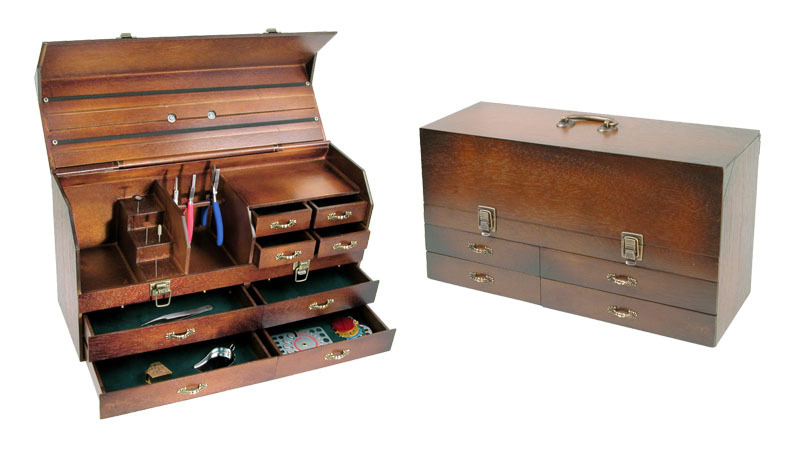 This Multifunction Organizer is perfect for fathers who love to tinker stuff. It features eight drawers, one bar for pliers, seven compartments, and three elastic straps on the lid to hold small tools. 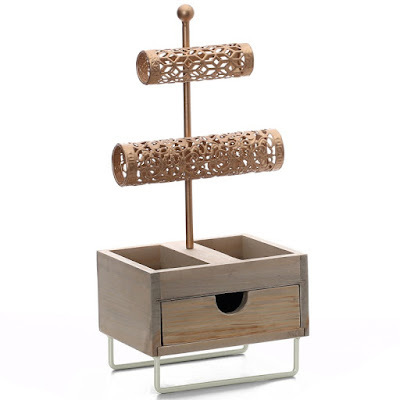 It has a rustic wooden design that looks perfect on office desks or workspaces in the garage. This organizer measures 18”W x 5”D x 1 ⅜”H. 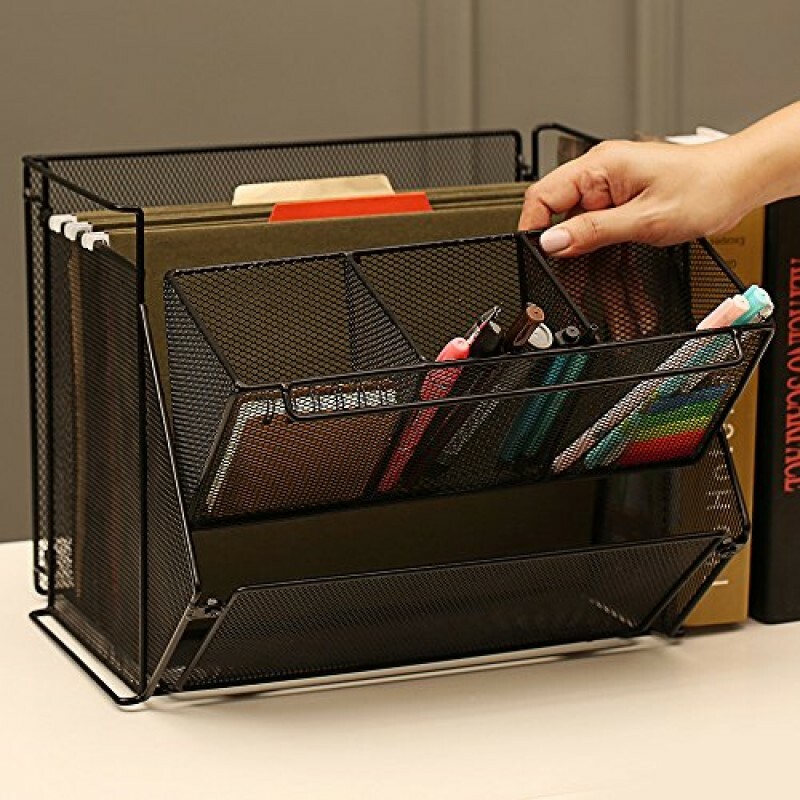 Corporate dads will love to keep their table organized with the Wire Metal Foldable Desk Supply Organizer. It’s easy to set up and it can hold file folders, papers, notebooks, pens, sticky notes, and a whole lot more. This supply organizer takes up just a small amount of space and will make your dad’s eyesore of a desk into a clean one. It measures 11 1/2 “ W x 11”H x 12”L and available in black. 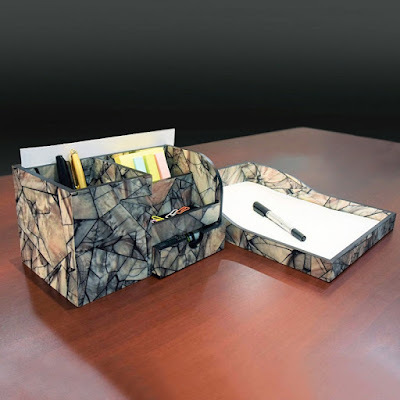 The Wooden Marble Pattern Office Supplies Storage Desk Organizer is another gift idea for dads who work in the office. Unlike the wire organizer, this one is a bit more classy. It’s made of solid wood and features a marble pattern surface. It has three compartments of various sizes which can hold documents, pens, sticky notes, paper clips, and other office supplies. 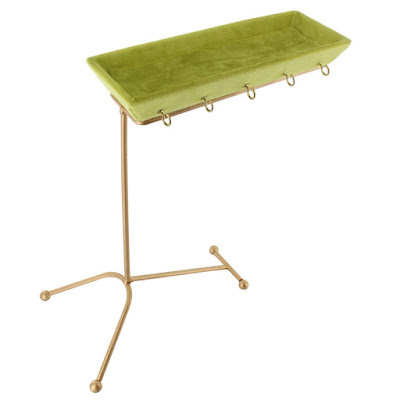 The removable velvet tray can hold typewriting paper and other office stuff. 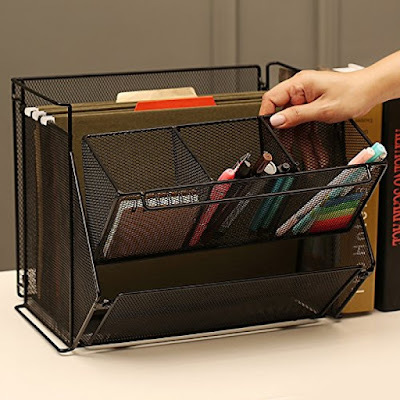 Both the organizer and tray are less than 12 inches in size, making this desk organizer perfect for small tables. 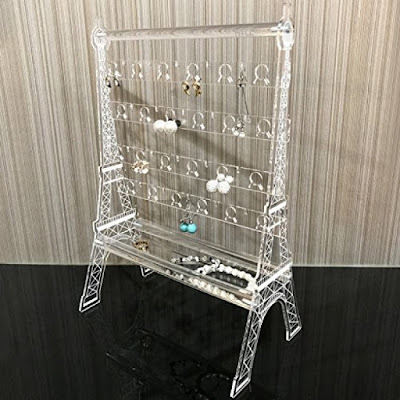 For more products such as jewelry organizers, ring and necklace display, and even beading supplies, feel free to browse the shop!